Zen-infused meditations on the limitations of memory, mortality, and the boundaries of human existence. 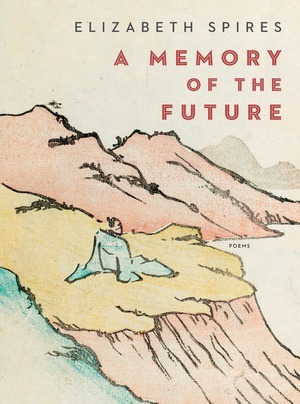 As the poems move from Zen reflections outward into the identifiable worlds of Manhattan, Maine, and Maryland’s Eastern shore, houses, both real and imagined, become metaphorical extensions of the self and psyche. These poems ask the unanswerable questions that become more pressing in the second half of life. How are we changed by the passage of time? How does memory define and shape us? As Spires reminds us, any memory of the future will become, paradoxically, a memory of the past, and of forgetting.